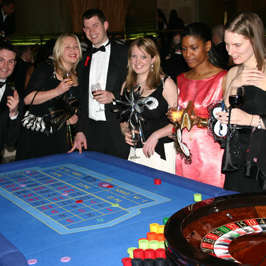 Diamond Fun Casino Hire have a huge amount of experience in maximising the amount of money made for your worthy cause. 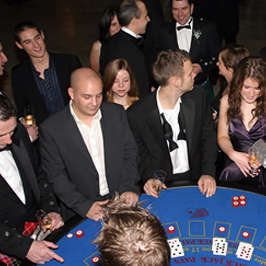 We have many ideas that can be tailored to suit your casino fund raising event ensuring your charity event is both enjoyable and effective. I would like to thank you and your staff for your help and support for ensuring that our casino charity event was a huge success. 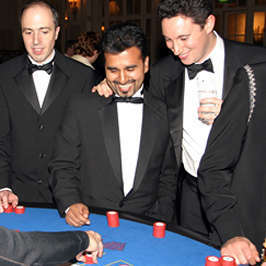 We managed to raise several thousand pounds on the night and your croupiers made everyone feel that they were a winner! Everyone has commented that they thoroughly enjoyed the experience, so we look forward to welcoming you as part of the annual event next year.